All services available on Holiday weekends only. 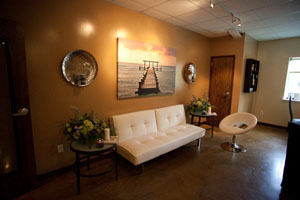 Make your visit to LVL extra relaxing by getting a massage, manicure, or pedicure. Call to book your appointment or check to see what is available when you get to the resort.